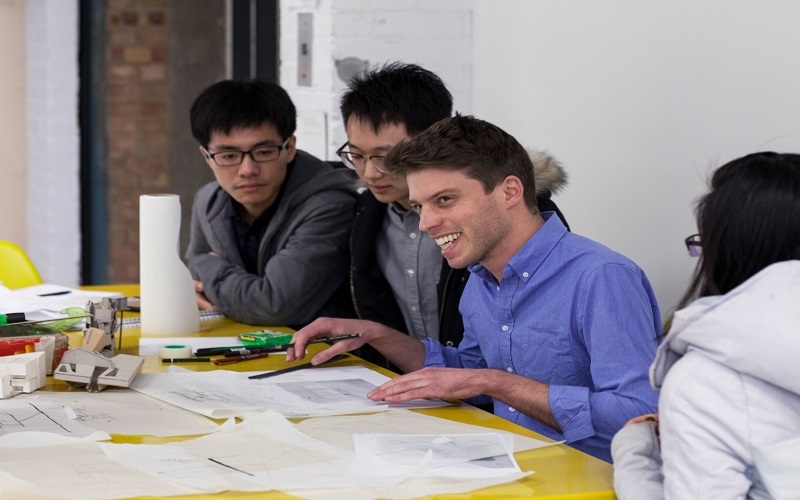 The UCL Pre-Master’s Certificate in Architecture (Pre-MArch) is a 6-month intensive course designed to prepare international students specifically for a range of Master's programmes offered at the UCL Bartlett School of Architecture. Applicants should have a first degree in Architecture or a related discipline and satisfy the UCL general academic entrance requirements. For information on international qualifications, please see the international students website. A portfolio of work will also be required at the application stage. The nature of the applicant's portfolio will depend on the applicant's first degree or prior experience. No specific skills are required but a design and/or performance capability must be demonstrated. Applications will not be considered from students who have completed a Bachelor's in Architecture at a UK university. Reflective writing on learning and professional practice. Successful completion of this Certificate with an overall mark of at least 65% in Academic Research and Reflective Practice will also satisfy UCL's standard English language requirement. 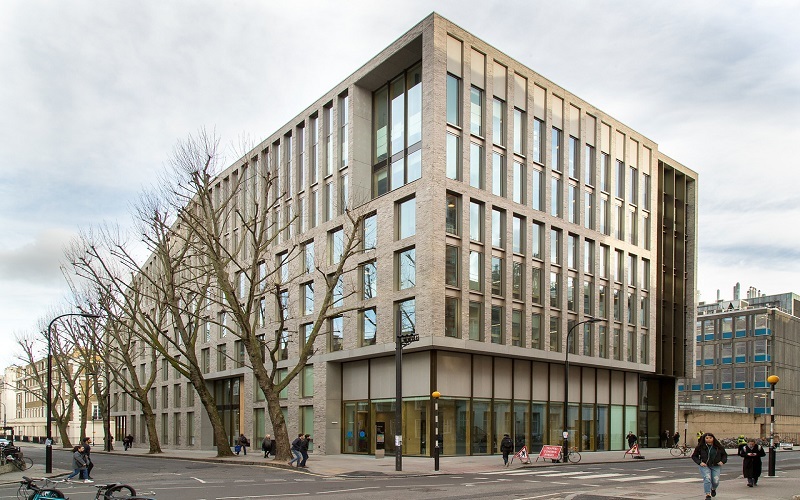 In addition, the Pre-MArch will offer full access to the academic and support facilities of a top UK university, in the heart of the capital. Social events and sporting facilities are also available to you. This module runs throughout the first (winter) term from January to April and offers an introduction to UCL’s Bartlett School of Architecture, translating critical thinking into design and architectural speculation through drawing and model-making. Preparing a small design portfolio in order to understand the process of design, and prepare for the next academic year interview. The design module begins with weekly city explorations and tutorials, followed by a 2-week intensive workshop in March/April at the Bartlett. In this period, you will be working with a studio brief and are encouraged to develop your way of seeing, interpreting and proposing concepts for small scale interventions within the city. You will be taught by tutors from the Bartlett and have an opportunity to engage with the school’s open lecture programme and studio life. At the end of the course, you are expected to produce individual projects. This module runs from January to June and focuses on academic skills and literacies with an emphasis on reflection, criticality, research, as well as efficient communication and coherent argumentation. In January, you will learn core skills and strategies needed to understand, analyse and reformulate texts, as well as engage in reflective writing on your learning. You will then develop your critical thinking, academic skills and learning autonomy by engaging with academic literature and developing your own research proposal. In parallel, you will further reflect and analyse how you engage with the design and research process. From May, you will develop your research project to produce an academic essay, as well as finalise your reflective report. For this module you will be taught by tutors from CLIE, who have expertise in preparing students from around the world for Master's level study in the UK. The course provides 16 UCL teaching 'hours' (50 minute sessions) contact time on average per week by CLIE. In addition, you will receive tuition by the Bartlett which will include workshops and guest lectures. Teaching includes lectures, seminars, workshops, as well as studio work and field trips. 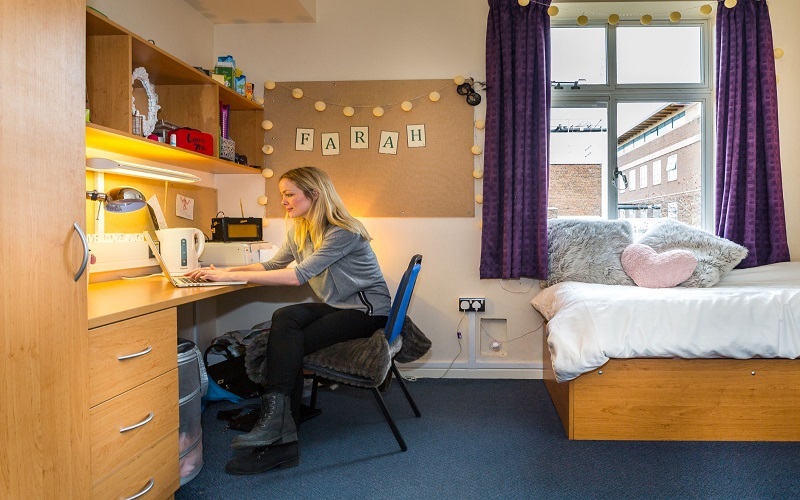 You will also be assigned a member of staff (a personal tutor) who you will meet with individually on a weekly basis and who will provide constructive academic and personal development guidance and support. Classes are taught in small groups with a maximum of 16 learners per class. Throughout the course, you will develop and enhance your academic study skills, research skills, and subject knowledge to ensure you have a solid foundation for success in your graduate study at one of the world’s leading schools of Architecture. • A design project - which will be assessed by a final oral presentation and a physical portfolio of photographs, drawings and propositional models. You will benefit from the teaching and specialist knowledge of highly qualified academic staff from both UCL Bartlett School of Architecture and UCL Centre for Languages & International Education. Tuition fees include the costs of all course tuition (including an English language course book), access to the UCL IT network with Internet and e-mail facilities and borrow and research rights at UCL libraries. All students should be aware that they will probably incur initial expenses such as a deposit for accommodation and purchase of books. International students may also need to buy clothing suitable for the British climate. The Pre-Master's Certificate in Architecture finishes on 30 June 2020. Course dates include examination results and additional course administration, where necessary. Tuition and course examinations end no later than 12 June 2020. Term dates may differ from UCL main term dates. Find out how you can apply for the UCL Pre-Master's Certificate in Architecture, including the documents you will need to submit, the process and how to pay. The majority of Pre-MArch students progress to the UCL Bartlett School of Architecture; learn more about the criteria you need to fulfill a conditional offer. Application for January 2020 entry is now open. Please read the how to apply section before submitting your application.